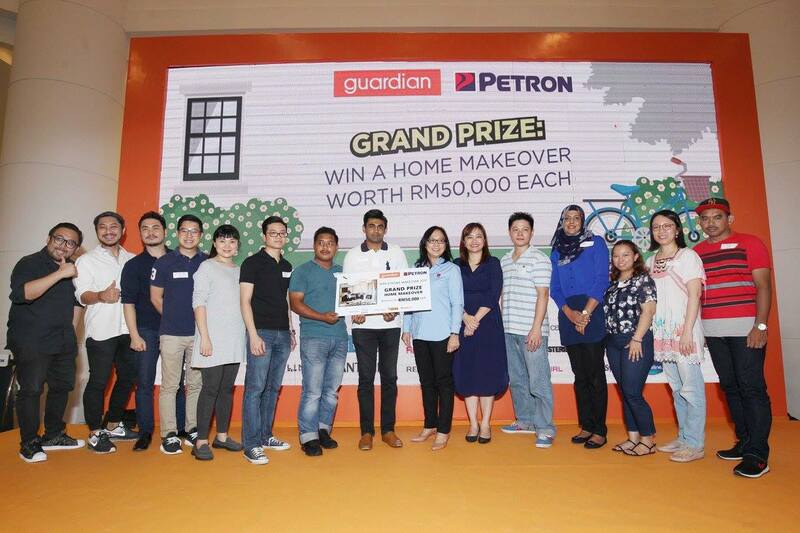 Fifty finalists of the Guardian Win a Home Makeover (WAHM) contest battled it out at a reality-style finale on 2 Nov 2017, for home makeover packages totaling RM500,000. 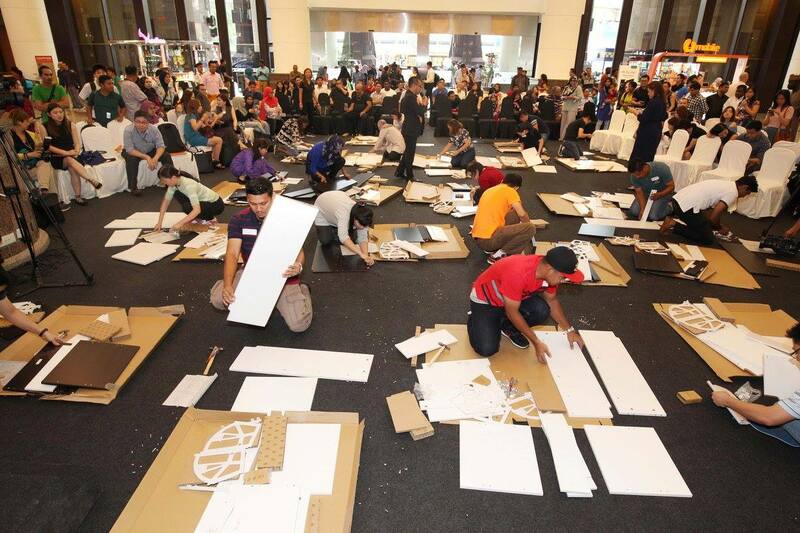 At the end of the hour-long challenge, 10 of them took home a grand prize of RM50,000 each. Each RM50,000 package comes with interior renovations for the living room, kitchen and master bedroom, as well as electrical appliances from Kuvings. 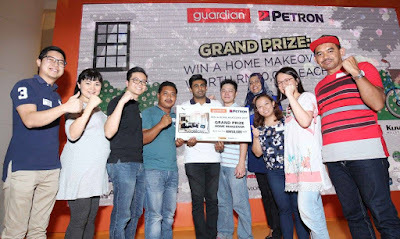 The 50 finalists were selected from over one million entries for the WAHM contest, held in conjunction with Guardian Malaysia’s 50th anniversary celebrations. The contest, which ran from 6 July to 7 September, was organized jointly with Petron Malaysia. 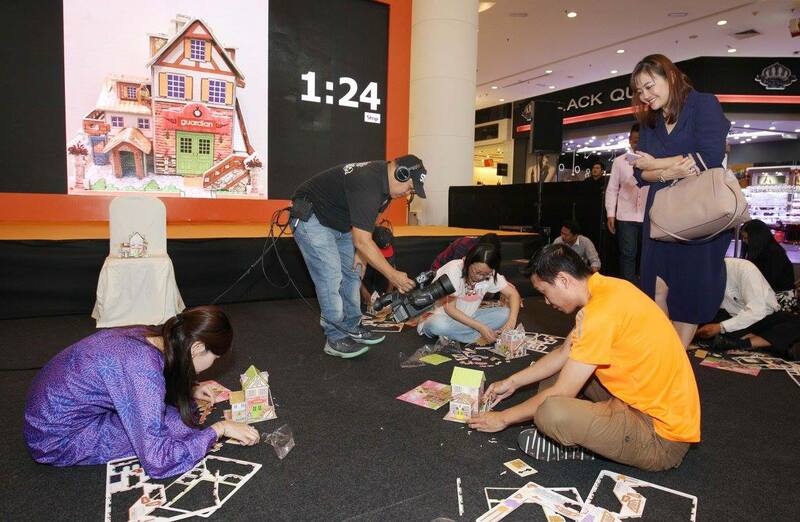 Commenting on the reality-format to pick the grand prize winners, Christina said: “Our aim is to make the finale as interesting and challenging as possible, to give all 50 finalists an equal chance to win the TEN grand prize of A HOME MAKEOVER package worth RM50,000 each. 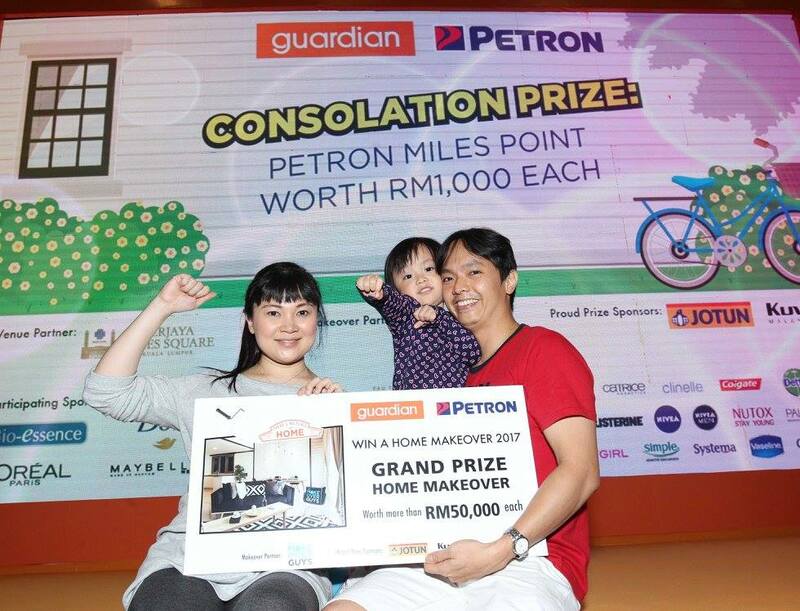 It is also Guardian's goal to promote camaraderie and sportsmanship among their shoppers and make the event a truly memorable one for all." For the other 40 finalists, they each took home attractive prizes. Ten won the first prize of one year of free petrol from Petron, worth RM4,000 each, another 10 won the second prize of Guardian vouchers worth RM2,000 each and 20 others won Petron Miles point worth RM1,000 each.